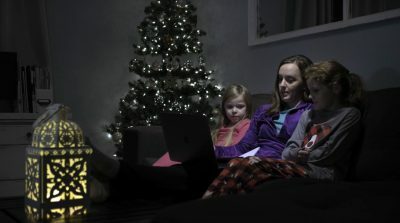 Roanoke Valley Gives 2018 Earns A Record $740K! The results are finally tallied and the numbers are in. Roanoke Valley Gives 2018 set a new record on Wednesday, March 14, with over $740,000. A hats-off is in order for everyone involved! With nearly 170 organizations participating this year, Roanoke Valley Gives broke last year’s record of $700,000. That’s 40 more nonprofits and $40,000 more raised! One of the reasons our GiveBig® platform is so successful is because of its easy-to-use, easy-to-give features. GiveBig® lets organizations brand, promote, and centralize all their giving day efforts on one platform. 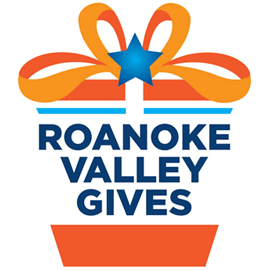 Thanks again to all the participating nonprofits for this year’s Roanoke Valley Gives. 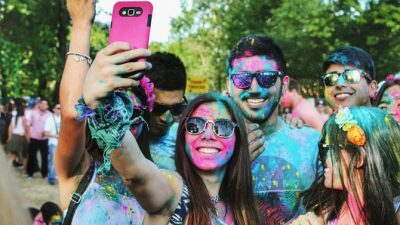 Our next GiveBig® events are GiveBigNRV on April 18, and Give OUT Day — the nation’s first and largest giving day for LGBTQ-related organizations — on April 19.